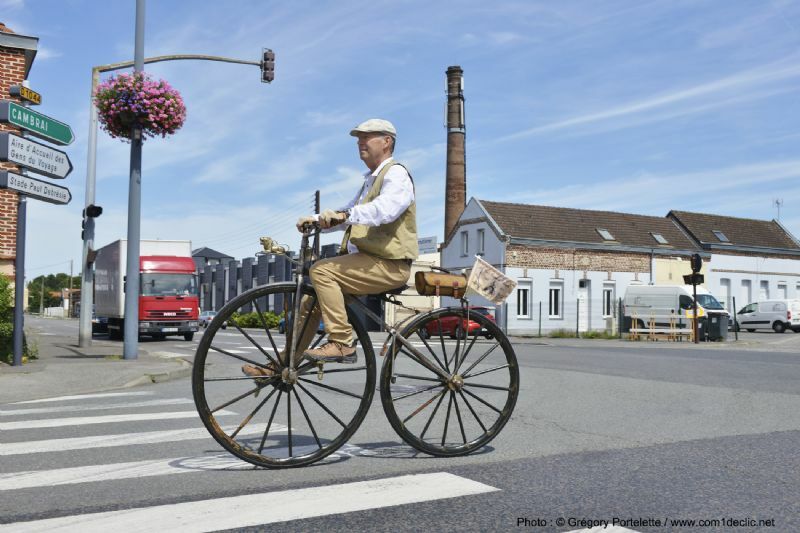 Stuart Mason-Elliott, chairman of Elliotts, the South’s leading independent supplier of building products to the trade and public, is currently making his way across France on a 150-year-old bicycle. Stuart, along with six other enthusiasts from across the world, are following their route on its 150th anniversary and left Paris from near the Champs Elysee last week. They hope to complete the journey by August 23. The challenge is a warm up for Stuart who will be joined by the rest of the Elliotts cycling team for the Challenge Adventure Charities Alpe d'Huez Challenge in September. The team, made up of managing director Tom Elliott, Trevor King, Steve Thomas and Matthew Adlington, will tackle the 450 miles between Troyes and the top of the Alpe d'Huez in just three days. They are raising sponsorship for Cancer Research UK and the British Heart Foundation.